THE 2018 CONFERENCE VIDEOS ARE NOW AVAILABLE! was a unique, three-day conference and retreat at the beautiful Saddleback Rancho Capistrano Retreat Center. 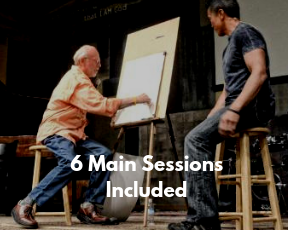 Attendees explored the role of the arts and creativity in the local church, discovered creative inspiration, experienced empowering ministry, connected with their creative tribe, and enjoyed retreat time in a beautiful setting. 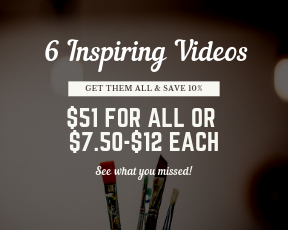 Get 10% OFF when you buy at the 2018 conference videos together! 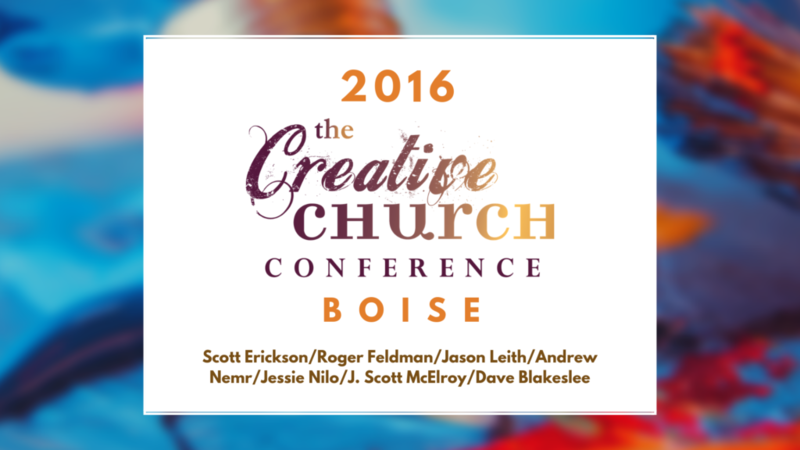 A powerful church creativity resource. 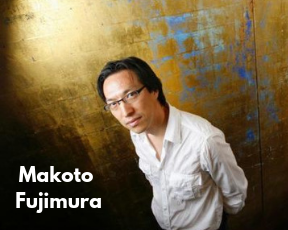 from creative leaders and renowned artists. 2016, 2014, and 2012 videos are now available. 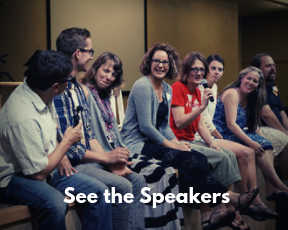 was a unique, three-day conference produced by New Renaissance Arts Movement and hosted by Indy Vineyard Church. 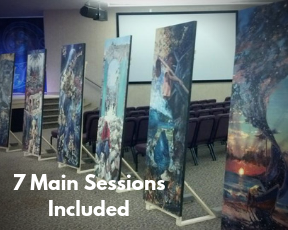 Attendees explored the role of the arts and creativity in the local church, discovered creative inspiration, experienced empowering ministry, connected with their creative tribe, and enjoyed downtime in the Creative Room. 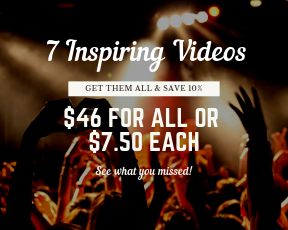 Watch for more 2016 recordings to be added! 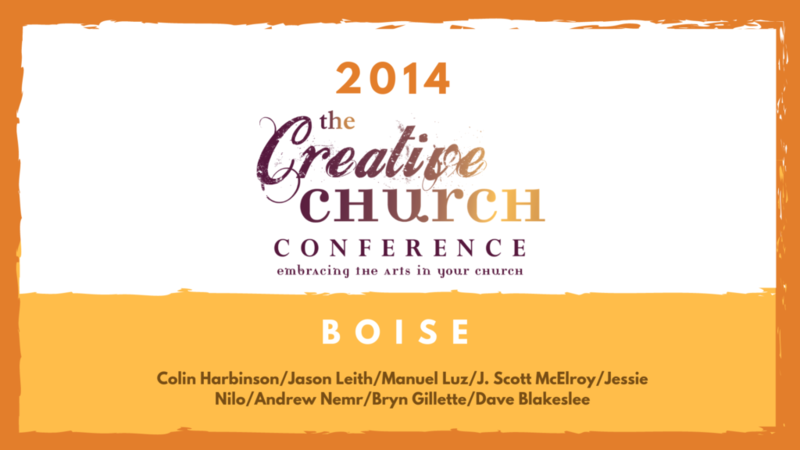 was a unique, three-day conference presented by VineArts Boise in co-operation with New Renaissance. 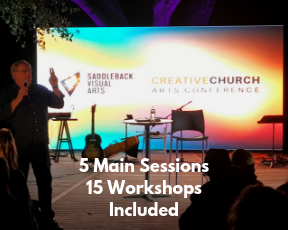 Attendees explored the role of the arts and creativity in the local church, discovered creative inspiration, experienced empowering ministry, jazz, tap dancing, and connected with their creative tribe. 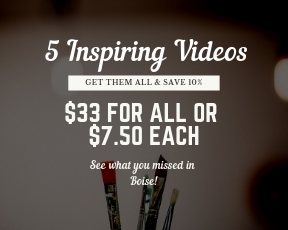 Get 10% OFF when you buy at the 2016 Boise conference videos together! was a unique, three-day conference hosted by VineArts Boise in co-operation with New Renaissance. 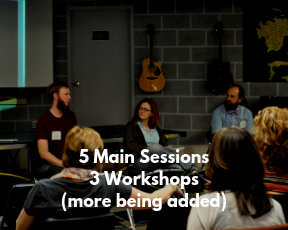 Attendees explored the role of the arts and creativity in the local church, discovered creative inspiration, experienced empowering ministry, and connected with their creative tribe. 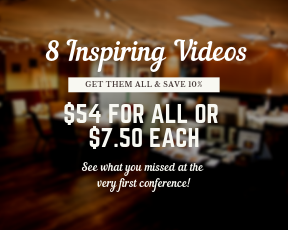 Get 10% OFF when you buy all the 2014 conference videos together! 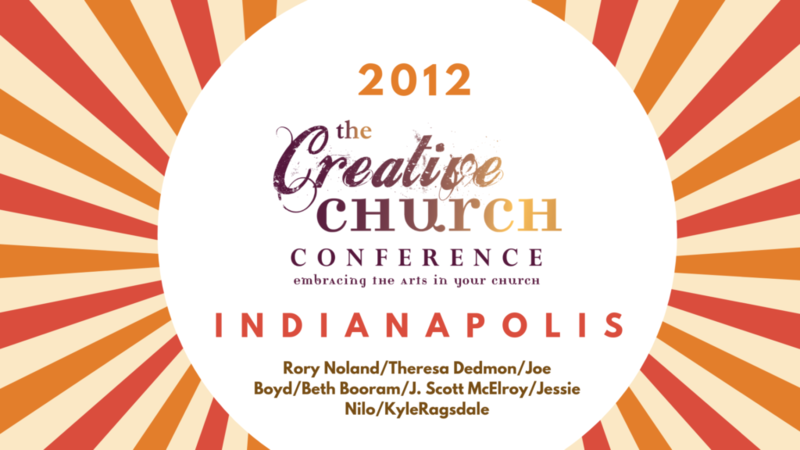 The 2012 Indianapolis CreativeChurch Arts Conference was the one that started it all. 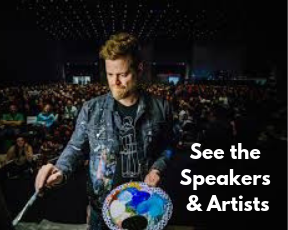 Featured speakers included Rory Noland (Heart of the Artist), Beth Booram (Awaken Your Senses), J. Scott McElroy (Finding Divine Inspiration), Joe Boyd (Rebel Pilgrim Productions), Jessie Nilo (VineArts), Theresa Dedmon (Born to Create) and many more. 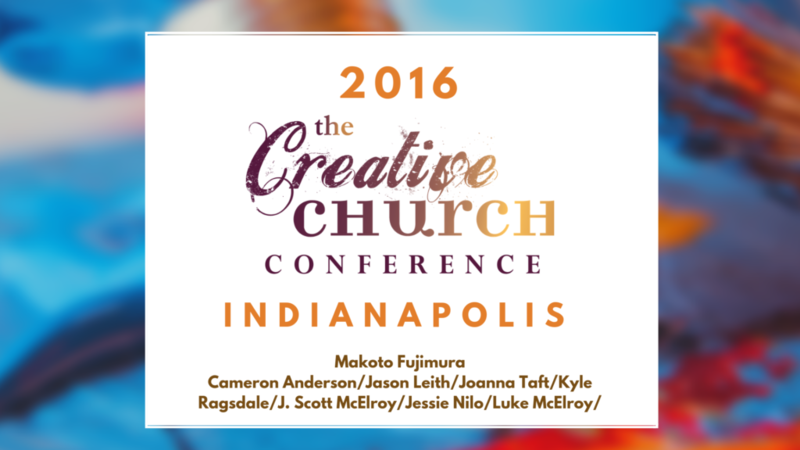 Get 10% OFF when you buy all the 2012 Indianapolis conference videos together! 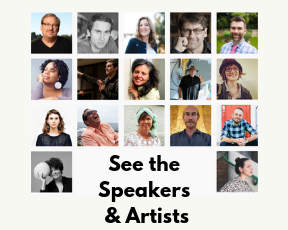 Rory Noland (Heart of the Artist), Jessie Nilo (VineArts), Manuel Luz (Imagine That), J. Scott McElroy (Finding Divine Inspiration), Dave Blakeslee (Potter, Pastor), and more. 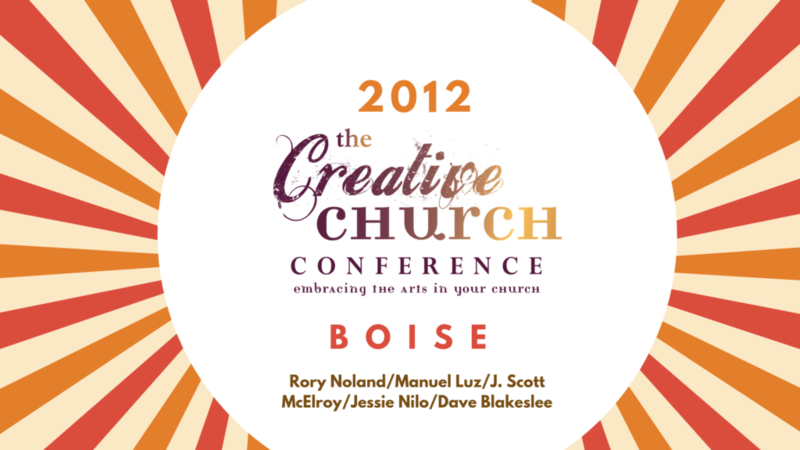 Get 10% OFF when you buy all the 2012 Boise conference videos together!